Welcome to the second part of our big 2018 summary. 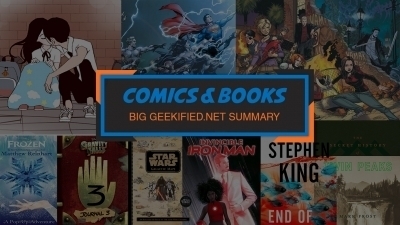 This time we’re talking about the books and comics we read and liked the most. Although I didn’t do much reading, it was nice to see Christopher Paolini release another book. 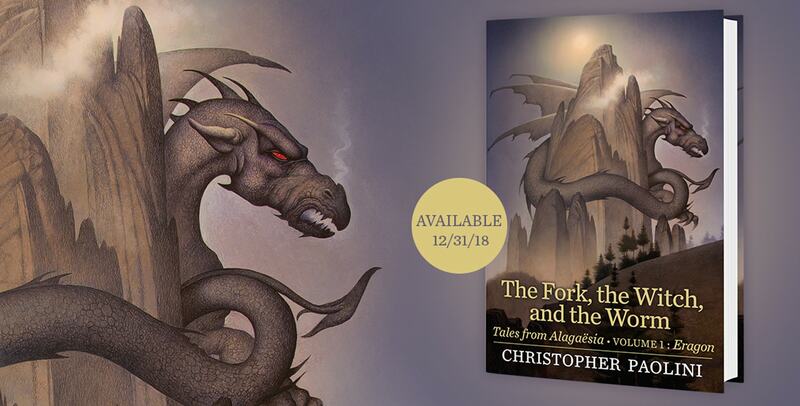 I enjoyed the Eragon series, however The Fork, the Witch, and the Worm isn’t a continuation to the story – it is more like a collection of small stories from the Eragon world. Maybe we’ll still get Book 5! C.J. 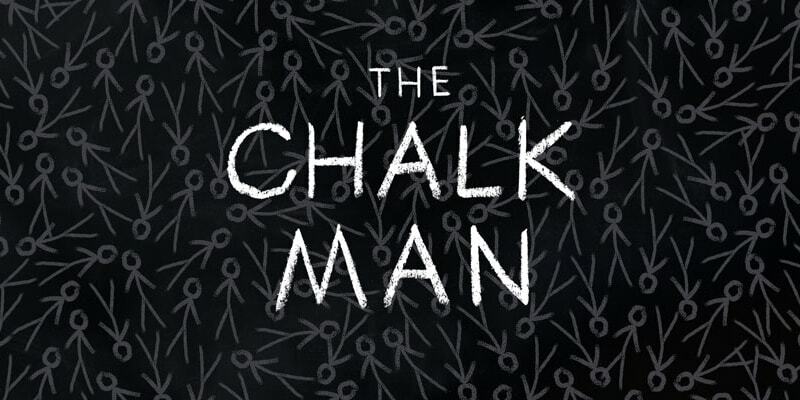 Tudor’s “Chalk Man” gets to be compared with Stephen King’s “It” a lot. But it would be unfair to the author not to acknowledge her creativity and originality in creating this chilling thriller/drama. It has many interesting characters and unravels in a really unexpected ways, often surprising the reader. And then Tudor ups the game with a truly creepy ending. 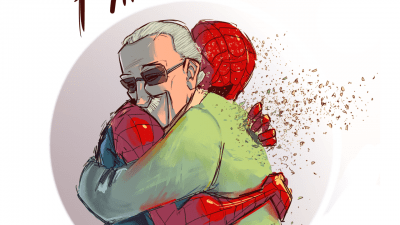 It’s not only one of the best comic books released in 2018. It is one of the best comic books I have ever read. 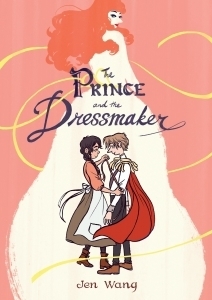 “The Prince and the Dressmaker” works both as a classic love story and a very wise tale about being different. Wang’s script is clever and progressive, while her illustrations are both inventive and beautiful. And, most importantly for me, it is finally a comic book about a character with whom — as a non-binary person myself — I can fully identify with. I hope more will come and I’m waiting for the book’s film adaptation. 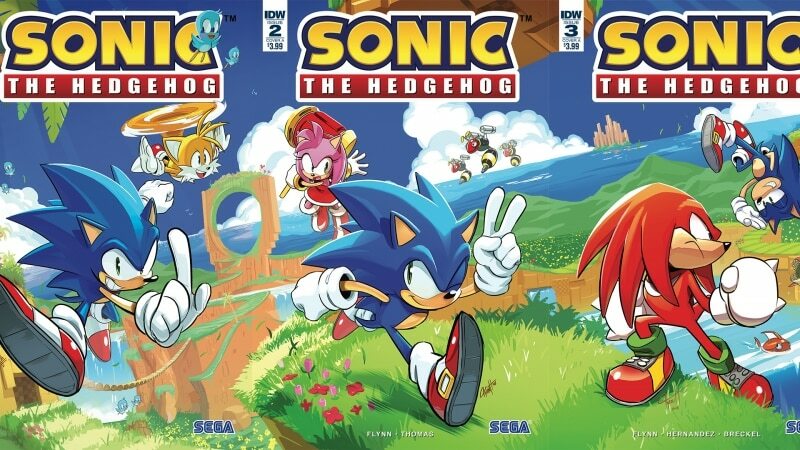 The era of Sonic The Hedgehog comics published by Archie Comics has ended. They had a great run spanning for a whopping 24 years (1992-2016)! Sadly, due to many internal problems at Archie Comics (that I won’t elaborate on here), this era has ended and many fans were interested and wondering what will come next. Luckily, everything turned out pretty well. 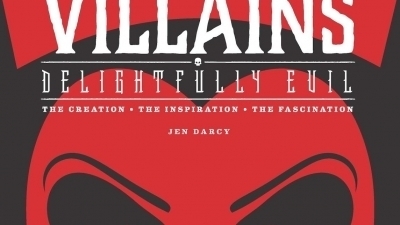 The comic got rebooted and is now published by IDW Publishing. 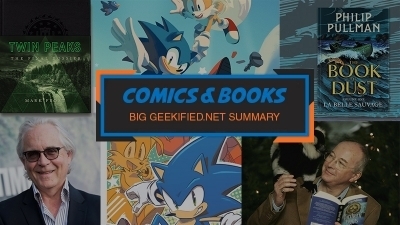 Both of the key people that made Sonic The Hedgehog comic by Archie Comics so successful will work on this comic too – writer Ian Flynn and artist Tyson Hesse. At the time of me writing this, 12 issues have been released so far. 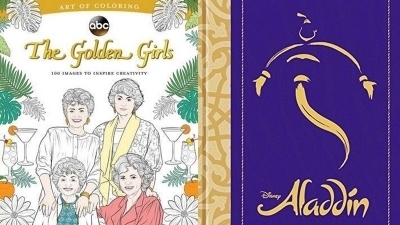 The comics are fun to read and introduced new never-before-seen characters to us. They were fun and well-crafted both personality and style-wise. As with the last summary, these are only our types and we’re very curious about your choices, so don’t forget to head out to our comment section below or to our Facebook or Twitter!